#45 Tom Butler and EVPs | Shattered Reality! 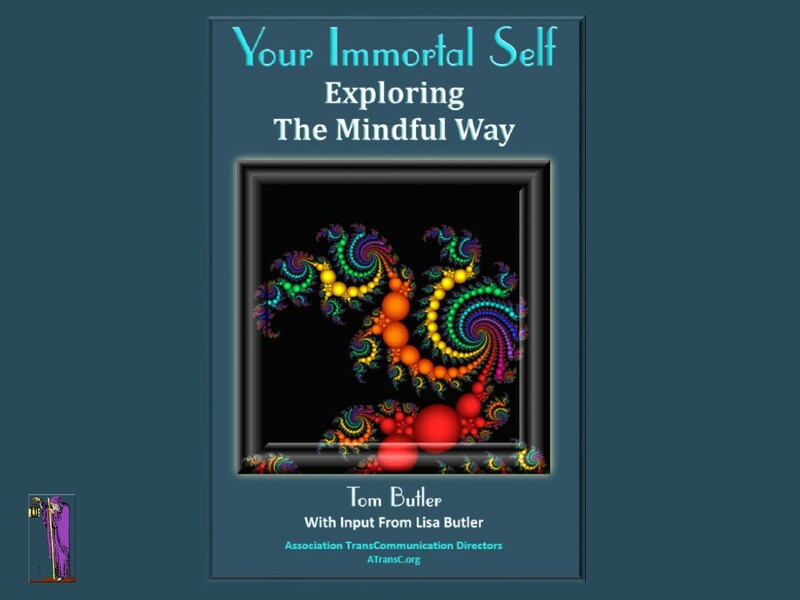 Kate Valentine and Fahrusha welcome Tom Butler, expert on the EVP phenomena and author of Your Immortal Self: Exploring the Mindful Way. EVP stands for Electronic Voice Phenomena. 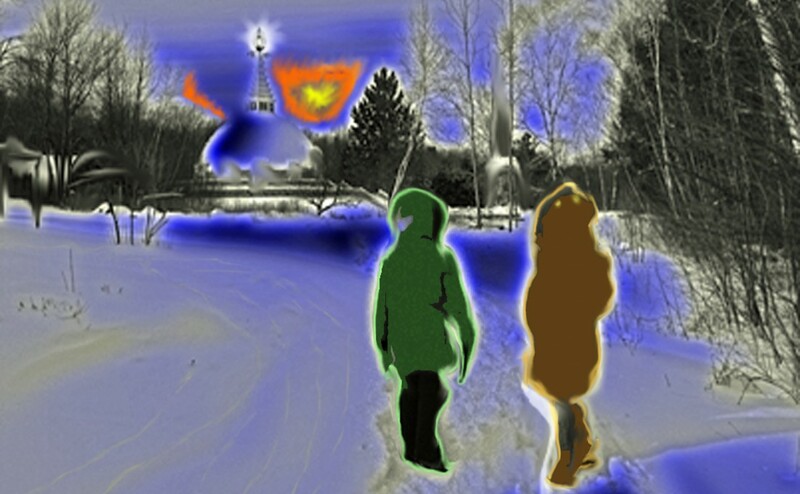 The practice of using electronics to record the voices of entities was brought to the public eye by Latvian writer and parapsychologist Konstantīns Raudive and Swedish painter and film producer Friedrich Jürgenson. Categories: Author, Consciousness, paranormal phenomena, Parapsychology, Research | Tags: ATransC, Electronic Voice Phenomena, EVP, Fahrusha, Kate Valentine, Lisa Butler, post-death survival, Sara Estep, Shattered Reality Podcast, Tom Butler | Permalink.